"Aviation is an intensely competitive, global industry providing transportation and employment across the world. Absent Aviators is a must read for anyone with an interest in the gendered history, structure and culture of this fascinating industry. It is predicted that over 400,000 new pilots will be needed within the next two decades to meet increasing demand. 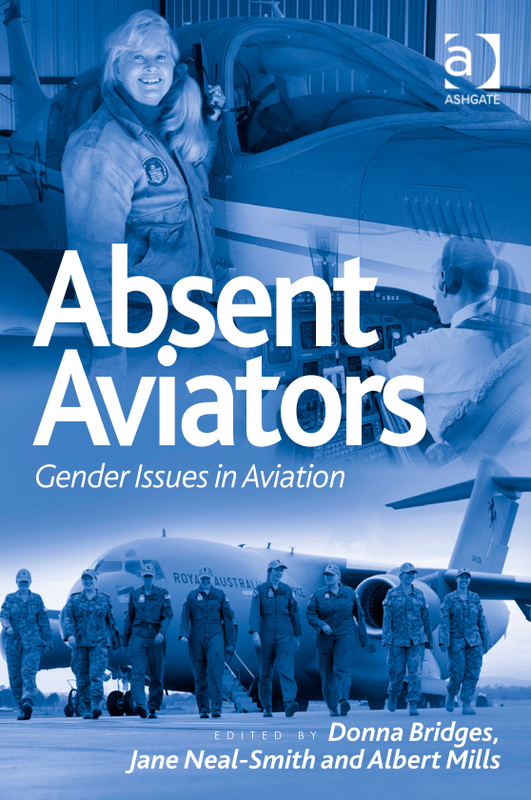 Against this background, the contributors to this timely book ask, why are women so under-represented in commercial airline piloting, and what can be done to address this problem?" Learn more about this book at: Ashgate Publishing.